Marvel has released their comic book solicitations for April 2018. Here is the Star Wars rundown. Happy Halloween! Whether you’re trick or treating or just watching horror movies, have a good one. The story behind Lights Out’s production and release is one of excitement and wonder. The concept was created by the movie’s first time director, David Sandberg, as an entry into a short horror film competition. The short film won the competition, and it was eventually recognized by a modern horror guru, James Wan (Saw, Insidious, The Conjuring) and the rest of Hollywood. A movie deal was made, and now here we are. As an aspiring film student, Sandberg being recognized and plucked from obscurity to direct this feature based on his own story is definitely heartwarming. And not only does Sandberg prove to be a master of horror is in his right with Lights Out, but he proves to be a very skilled and nuanced story teller. 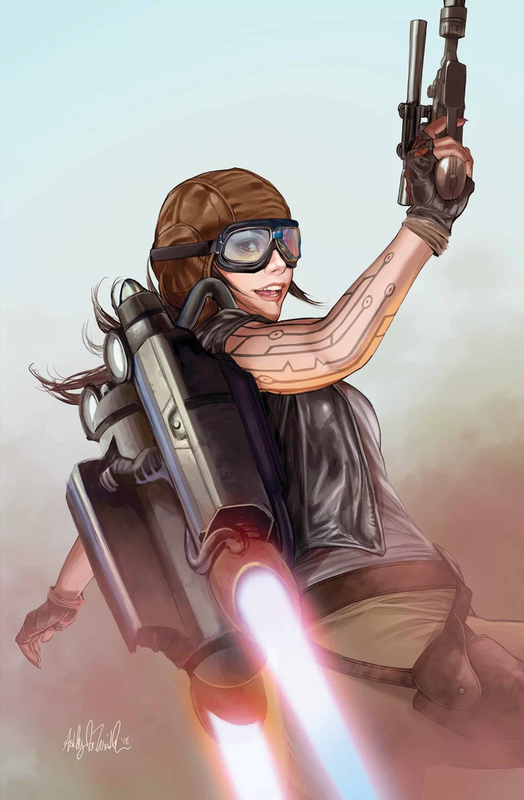 ‘Rogue One: Catalyst’ Cover and Author Reveal! 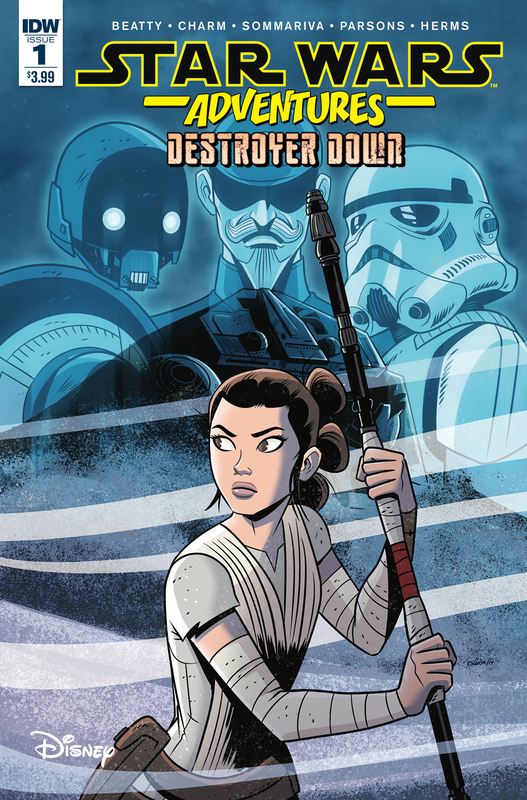 More exciting news keeps flowing from the Star Wars Celebration in Europe! Today, the official cover art for Catalyst has been released, as well as James Luceno being announced as the author! 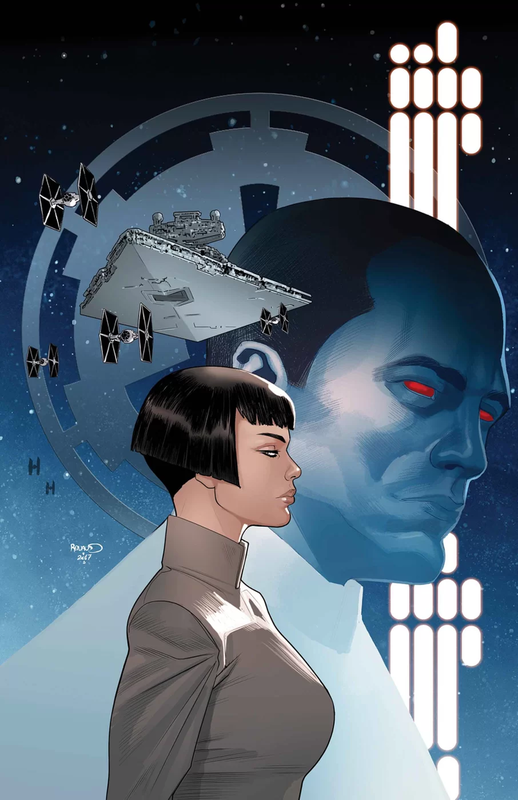 This will be Luceno’s second novel after Tarkin to take place in the new canon. 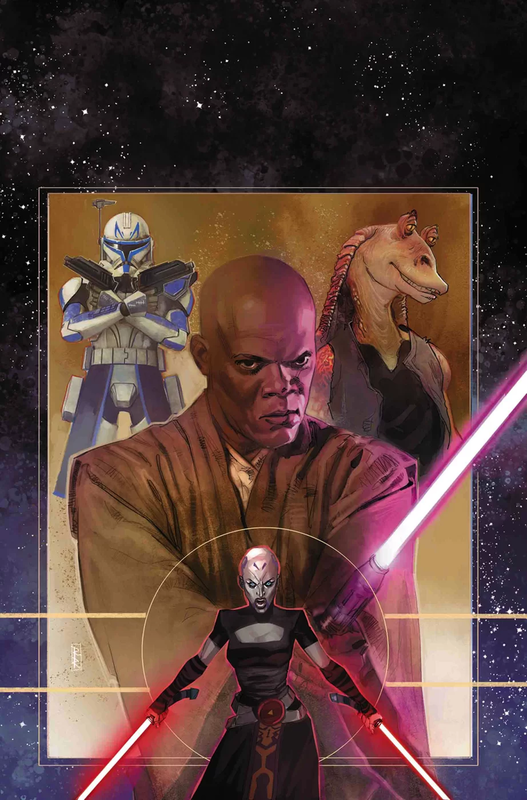 Luceno had previously been a profilic writer in the now-titled Star Wars Legends line. Rogue One: Catalyst is due out on October 4th of this year!